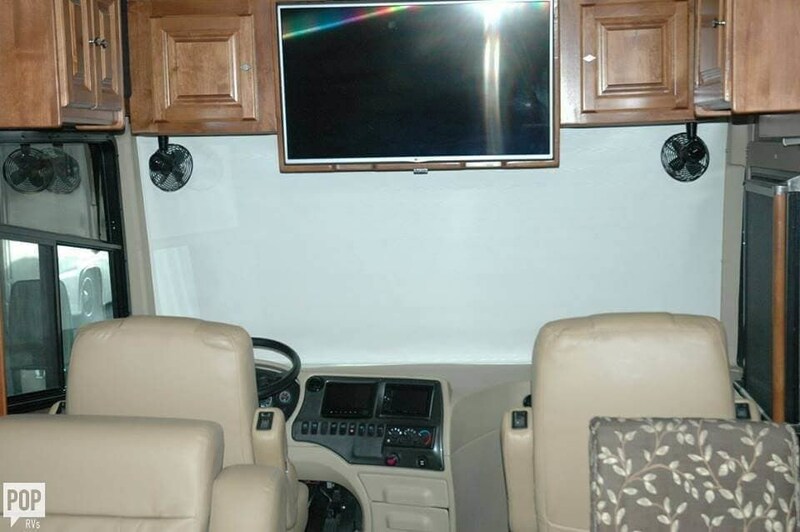 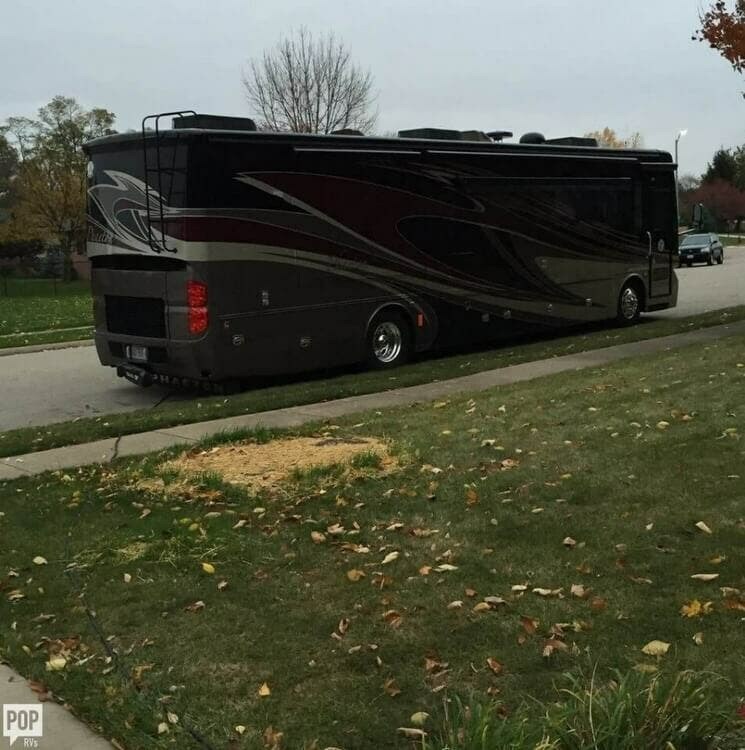 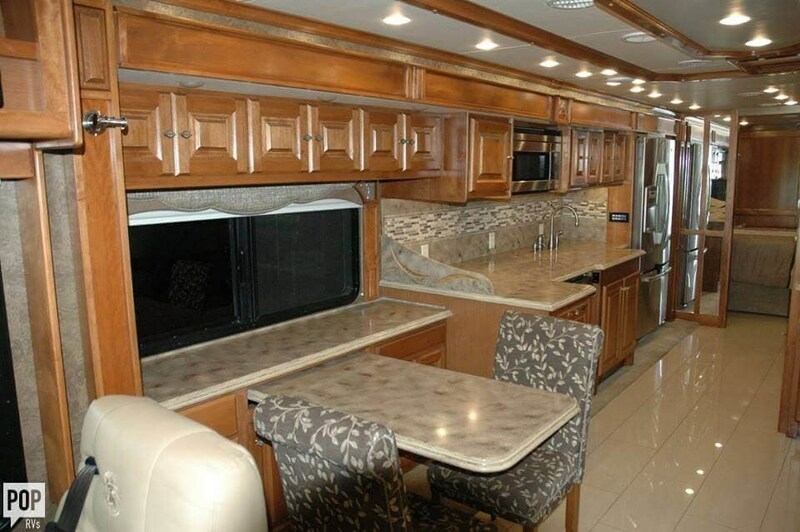 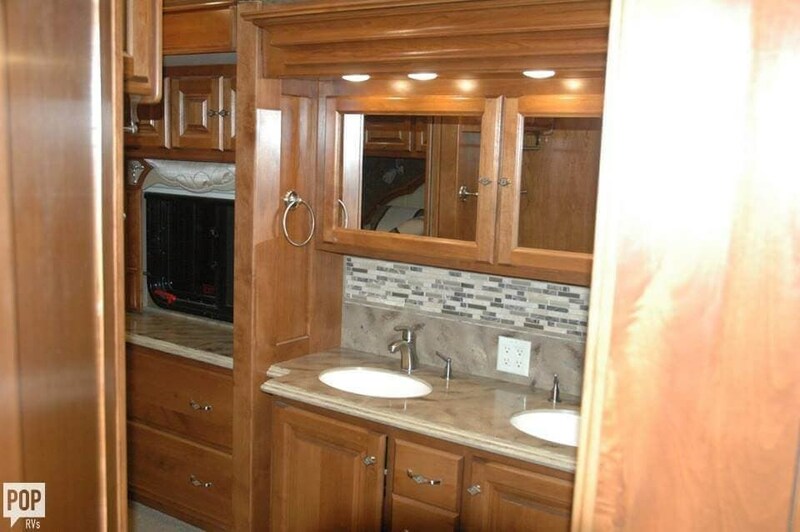 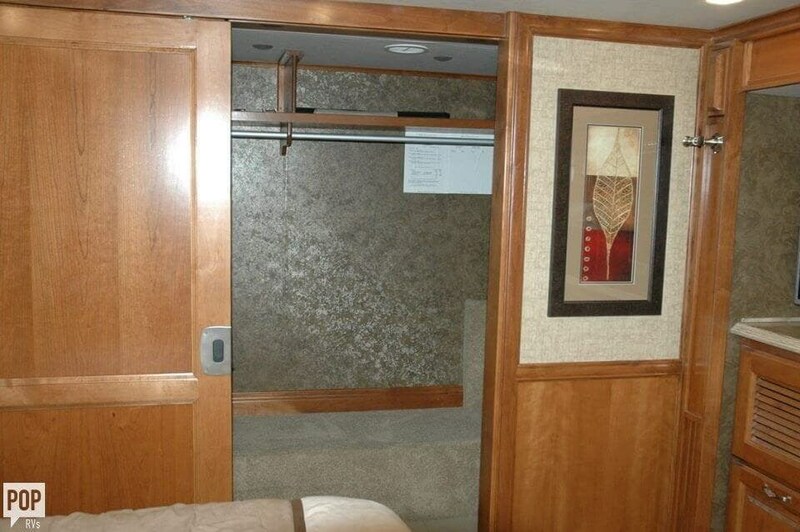 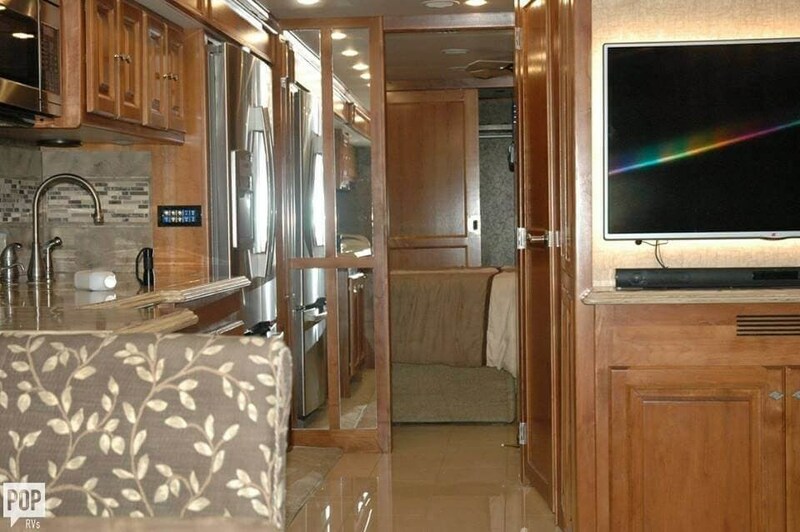 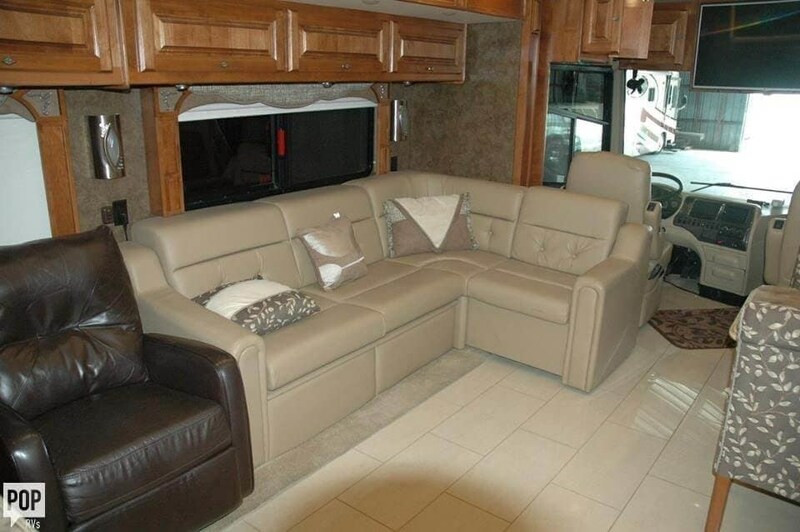 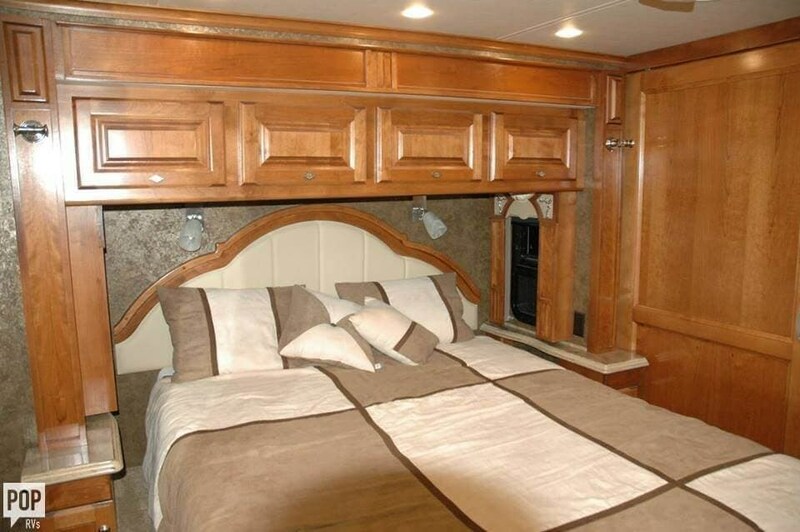 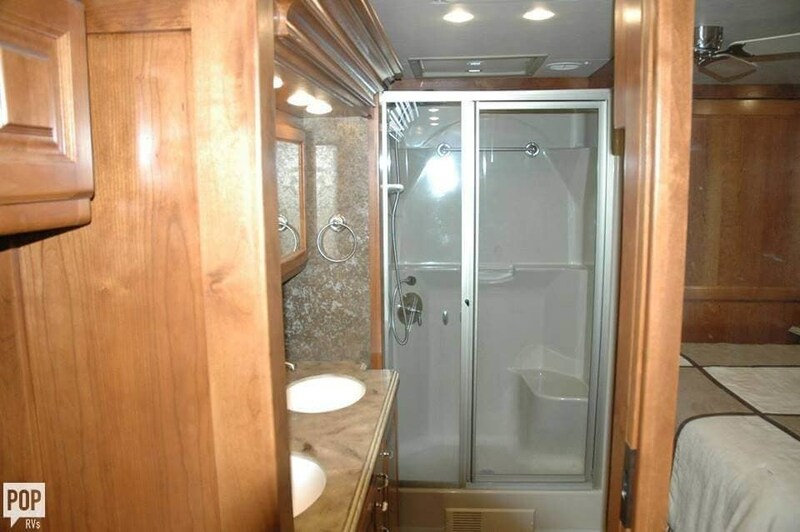 JOIN THE TIFFIN RV FAMILY AND ALL IT HAS TO OFFER BY BECOMING THE PROUD OWNER OF THIS 2015 PHAETON 40AH!!! 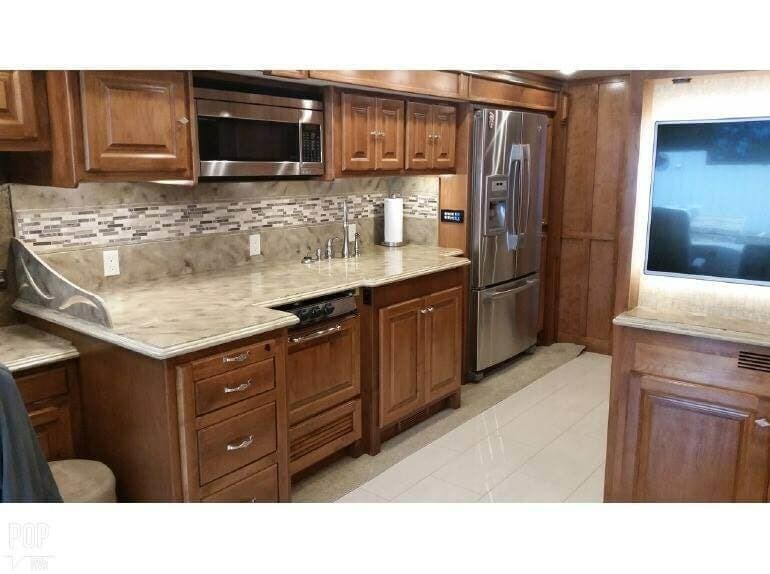 If you are in the market for a class a, look no further than this 2015 Phaeton 40 AH, just reduced to $208,900. 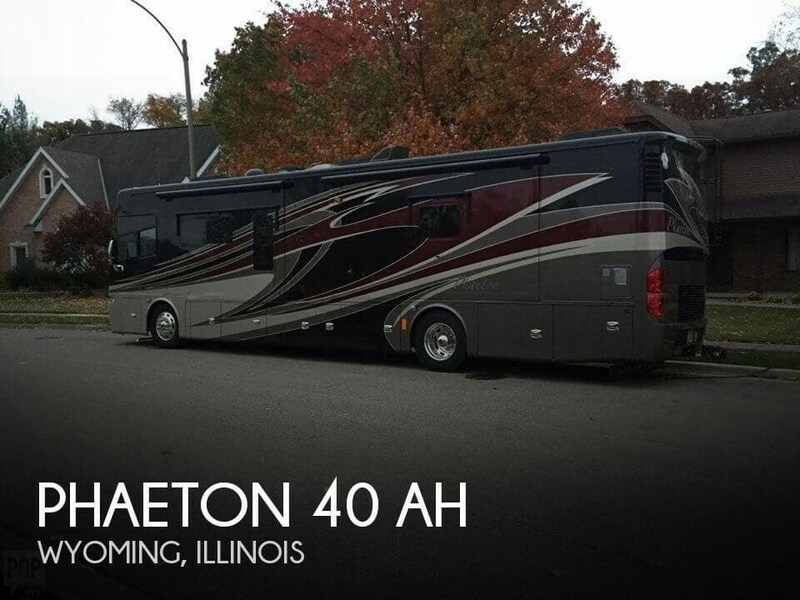 This Class A is located in Morton, Illinois and is in great condition. 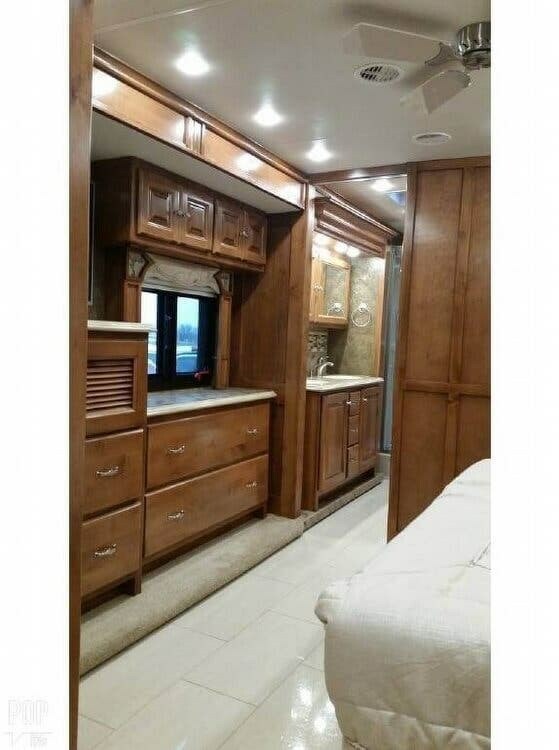 She is also equipped with a Cummins engine that has 14,000 miles. 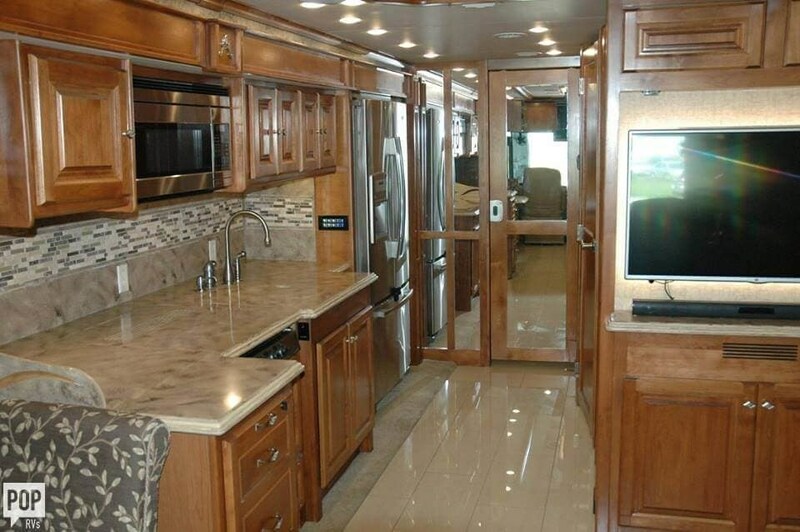 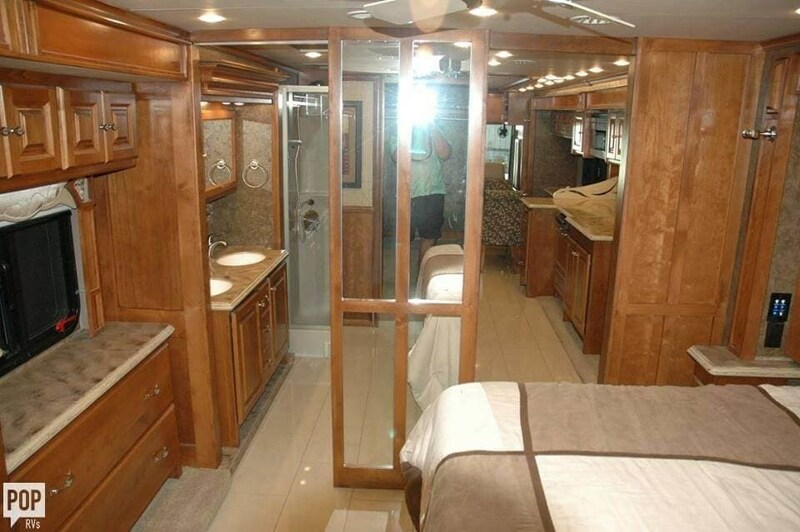 Reason for selling is health forcing out of rv life. 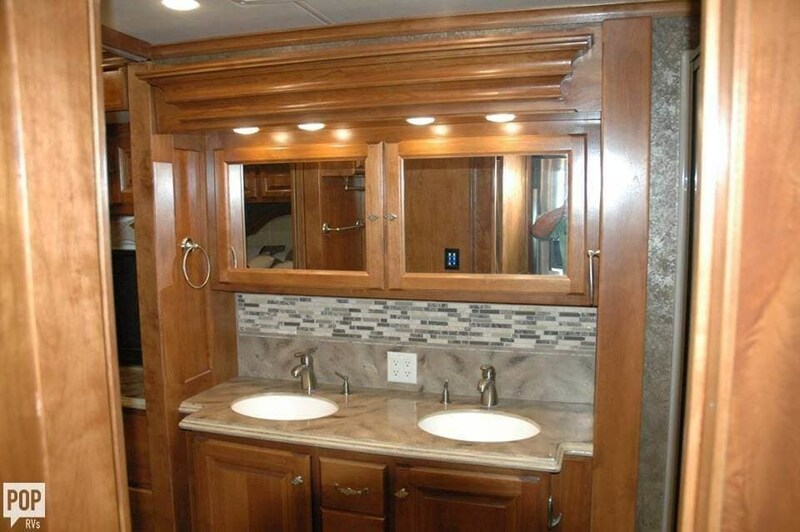 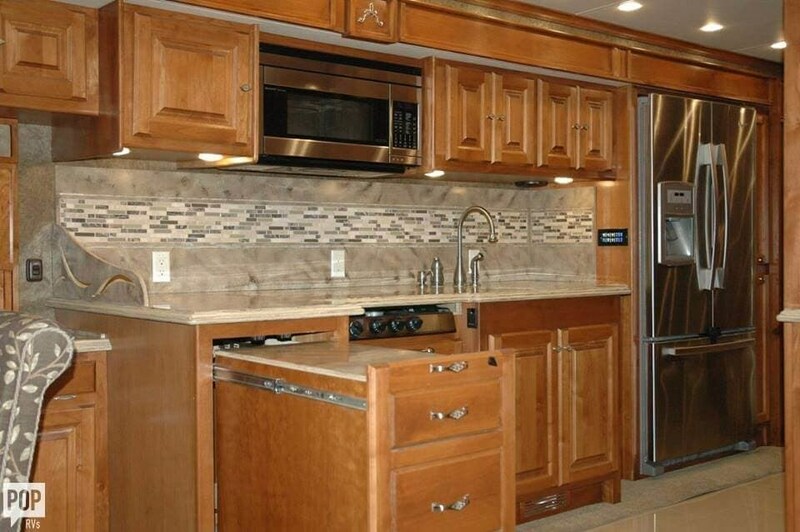 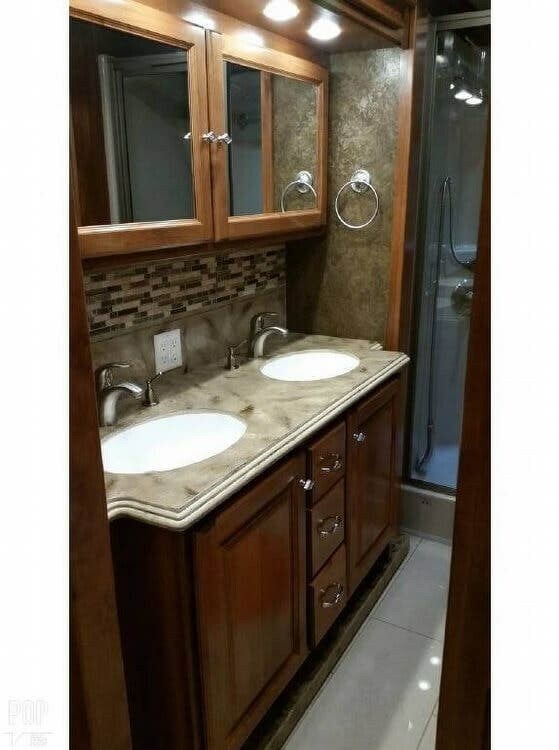 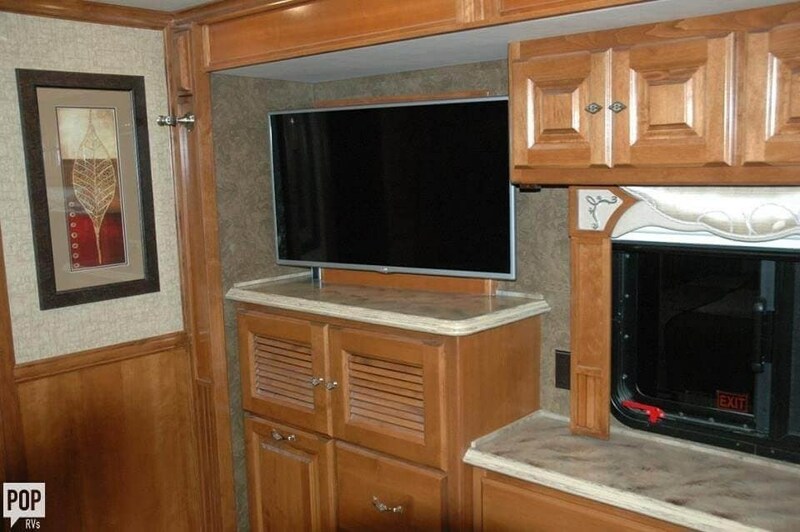 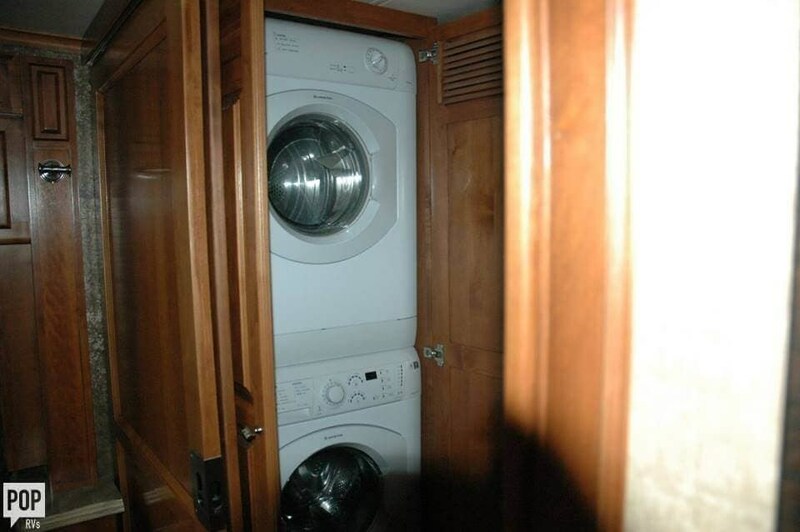 Check out Stock # 170139 - 2015 Tiffin Phaeton 40 AH on tiffinrvs.com!